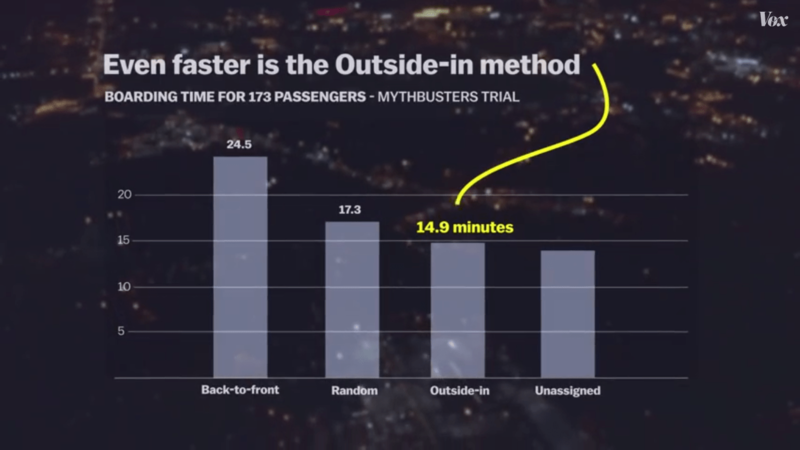 Really love this article because i have often been that person waiting in line, either outside or on the airplane, wonder how after years of commercial flying not everyone has jumped on board with efficient boarding processes. I have flown quite a few american and international airlines and the only experiences I’ve had with an airline actually loading back to front was with Lufthansa. I guess the only way to completely skip all airport lines is private jet travel!